BarCountry’s premium dehydrated cocktail mixers have all the ingredients you need to recreate your favourite cocktails in the great outdoors - all you need to add is some water and your favourite liquor. Unlike beer and wine, pocket cocktails are light and portable, making it easy to get a great drink whether you’re camping at a festival or trekking up a mountain. Whether you’re in the backcountry or in your back yard, a BarCountry cocktail is your reward for chasing the adventure. The Allurette washer is the new sister product to the Scrubba wash bag. It features a more subtle washboard, and excels at gently and effectively washing virtually all delicates and hand-wash only garments. The Allurette washer has been designed for home and travel use to make the hand washing process easy, fast, and mess-free. Every year, millions of people die from air pollution related illnesses. Bioscarf was created to help change that! 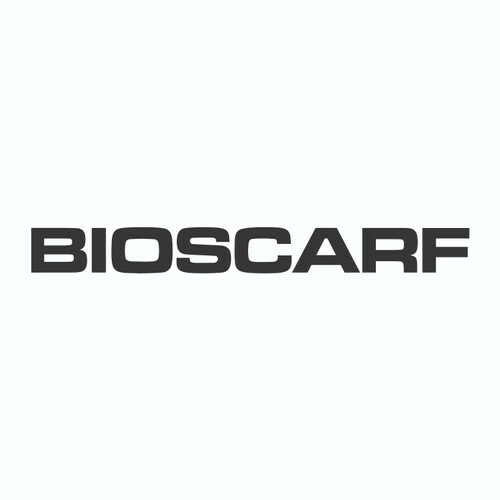 Bioscarf is a scarf made with a built in N95 air filter to protect you from 99.75% of airborne particulates. Whether you are on a bike, bus or plane, or just out and about, Bioscarf gives you comfort and protection whenever - and wherever – you need it. The world's first REVdry™ dehydrated meals: Nomad meals are plant-based, organic, nutrient-packed and delicious with 2X more nutrients than the rest! EcoZoom stoves are perfect for camping, backyard cooking, or in case of an emergency. Portable, powerful, and easy to use, EcoZoom stoves create a real outdoor cooking experience that reconnects you with nature. Since 2013, Cafflano have been progressive and eco-friendly coffee equipment specialists. Cafflano’s designs are based on 4 principles: Simplicity, innovation, portability, and sustainability. Their products aim to bridge the gaps between the specialty coffee industry, coffee lovers, and those who are keen to travel and get outdoors. No more roots, rocks or puddles coming through the floor of your tent. No more aching muscles and stiff joints from sleeping on the hard ground, and no more carrying a heavy tent. 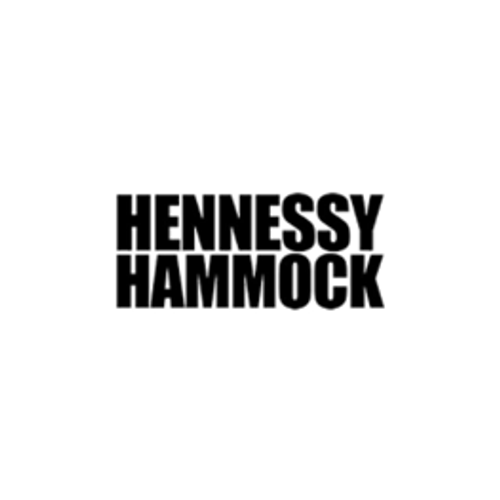 Hennessy Hammocks are the most innovative solution to lightweight, comfortable camping. Inergy Solar provides the best portable power solutions on the market. When you’re out in nature, Inergy is there to power every adventure. Inergy’s Kodiak Generator and Predator 50 Solar Panel allowyou to power everything from your smartphone to your cabin. Outdoors, traveling, emergency preparedness — Inergy has you covered. With a non-melting chocolate shell and indulgent filling, Trail Truffles combine nature's superfoods with the decadence of a dark chocolate truffle—delivering a complete protein bite that is as tasty as it is good for fuelling your adventures. Let's unplastic the world. Our planet-friendly platinum silicone containers are better for the world and better for you. Delicious cricket-based protein powders and energy bars. Dairy-Free, Gluten-Free, Non-GMO, No Sugar. Feed your muscles and your conscience with sustainably produced cricket protein. Australian based design-focused rechargable lighting products for cycling and the outdoors. OnSight Mosquito Shelters provide excellent protection from most disease-carrying insects in a variety of environments. The Hiker’s Shelter protects you while camping under the stars, while the tropical traveler looking to cover a single, double or queen bed can make use of the Traveler’s Shelter. 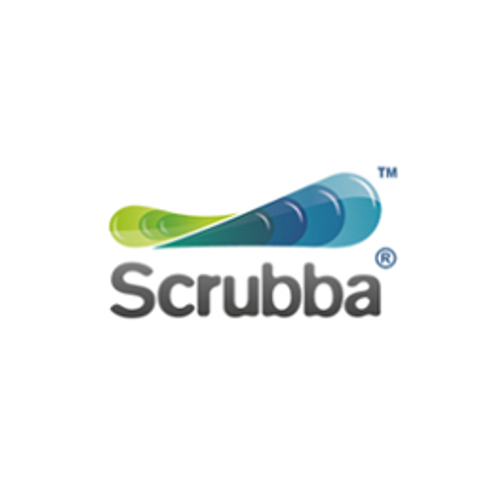 The Scrubba Wash Bag is a modern take on the old fashioned washboard. The convenient, pocket-sized travel companion allows you to travel lighter and helps you save money, time and water. It is twice as effective as hand washing and much more hygienic than a dirty hotel sink.